Are you Gas Safe registered? 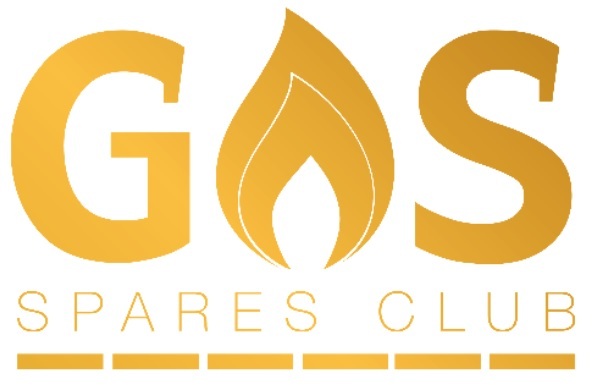 Join the GAS Spares Club and to start enjoying an additional 20% trade discount from Gas Appliance Spares, please take two minutes to complete the below form, once completed we will be in touch within 48 hours with your username and password. In joining the Gas Spares Club, you will gain access to an introductory offer, and regular updates and offers from our in-house experts. You’ll also get a welcome letter in a few days’ time to confirm all your details… make sure you read it, we might have slipped a discount code in there too. If you are not in when our delivery partners try to deliver, is there anywhere safe for them to leave it? Please enter your postcode and select your address from the listed options.